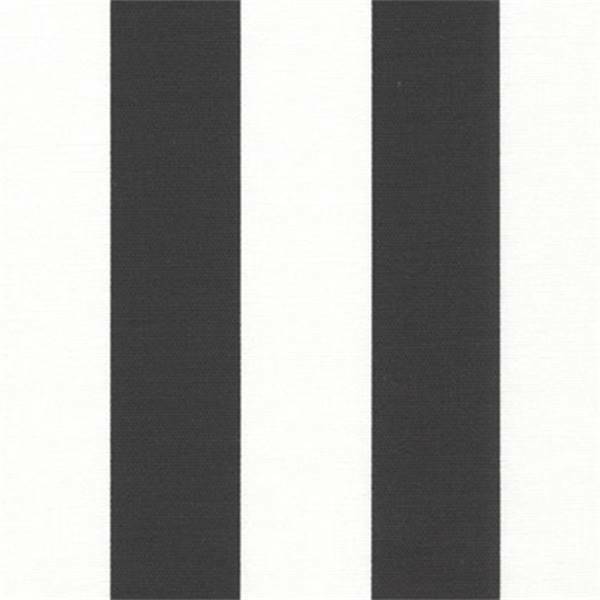 This is a black and off-white striped printed drapery fabric by Premier Prints. 100% cotton. Suitable for many home decorating applications including drapes, duvet covers, bed skirts, table runners, pillows, cushions, lightweight upholstery and more. Also suitable for event decor, such as table runners for weddings or other formal events. 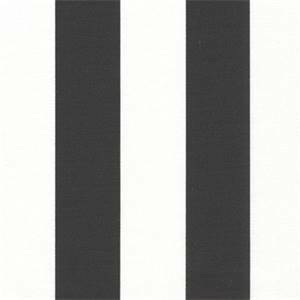 Each stripe is 1 1/2 inches wide. SOLD BY THE 30 YARD BOLT.